Back to school Monday...I can't believe the summer is over! I have been meeting with my principal and assistant principal the past few weeks to discuss the upcoming year. This year we are going to have 2 book studies. 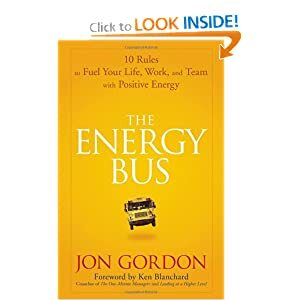 My principal will lead the book study for The Energy Bus. 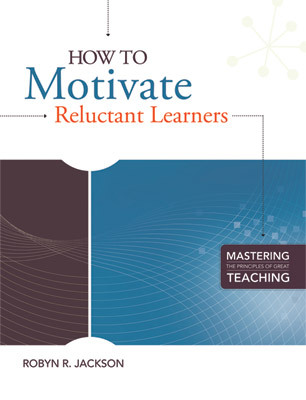 She has asked me to lead the book study for How to Motivate Reluctant Learners. This is be my first time leading a book study so I am a little nervous but I will let you know how it goes. I am excited about both books and hope to learn a lot about myself. I also hope teachers will take something away, personally or professionally, from at least one of these books.